The new ‘it’ flower is here. Baby’s Breath, long known as a filler flower, is showing up in all the modern weddings we love. 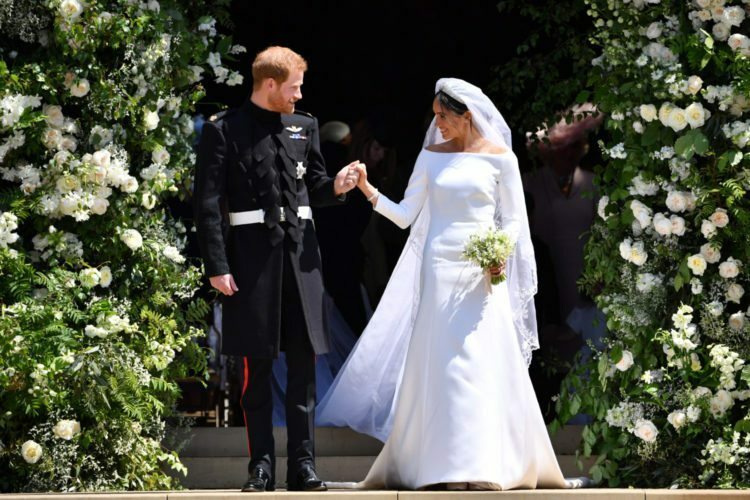 We noticed the trend emerging after the Royal Wedding starred beautiful white and green floral arrangements. 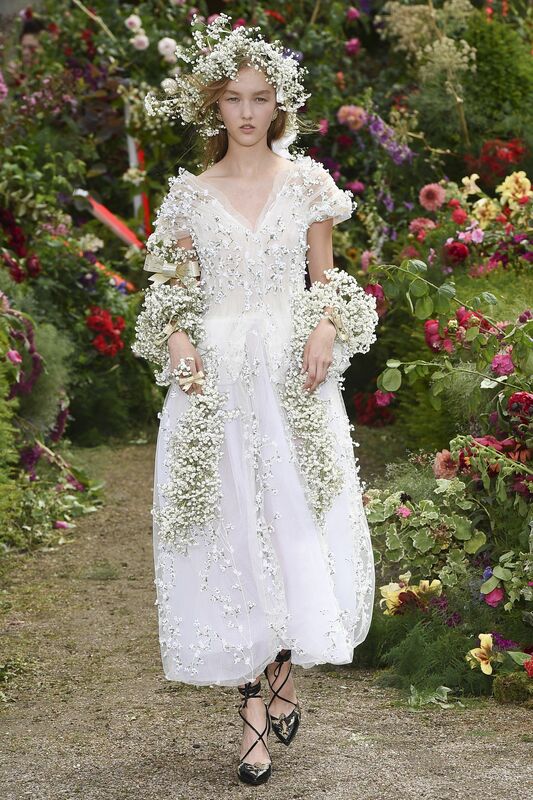 Since then, we’ve seen the delicate flower featured in Victoria Swarovski’s wedding, the Rodarte Spring 2018 collection release in Paris, and Reem Acra’s Fall 2018 line and we can’t get enough of it. We are big suckers for modern, chic details, so naturally, we fell in love with this trending bud. Take a look at what we fell in love with. To honor the comeback of this classic flower we used it as the sole contributor to our art like the floral installation, brought to you by Moel Leux Events, at our styled shoot at the Intercontinental Barclay in New York City. The classic modern city skyline was the perfect backdrop for this modern classic flower and the amazing high fashion bridal gowns from Designer Loft Bridal Salon in NYC and bridesmaid gowns from White Runway. Some of our favorite items from this shoot are the House of Catherine items. 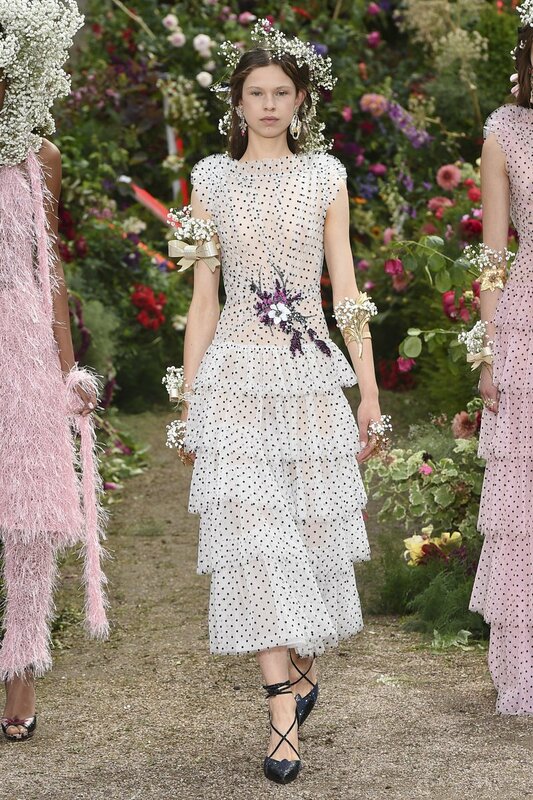 HOC and their team created the wedding suite, the bridesmaid Ts, the custom bride’s ‘Mrs. I’m Married’ jacket and black acrylic ‘at last’ signage. All of the items are linked, so if you’re obsessing over them, I show you right where to find them. Thanks to our fabulous vendors and some amazing local New York models and hair and makeup artists, we were able to create a stunning, styled shoot that captured the lavish vibe of New York City. You can find their Instagram handles below. And keep scrolling for pictures from our babies breath inspired styled shoot. Destination weddings are becoming more and more popular, especially amongst our brides. Why? It’s simple. The beauty of the location. One issue brides run into when planning a destination wedding is searching for the location. 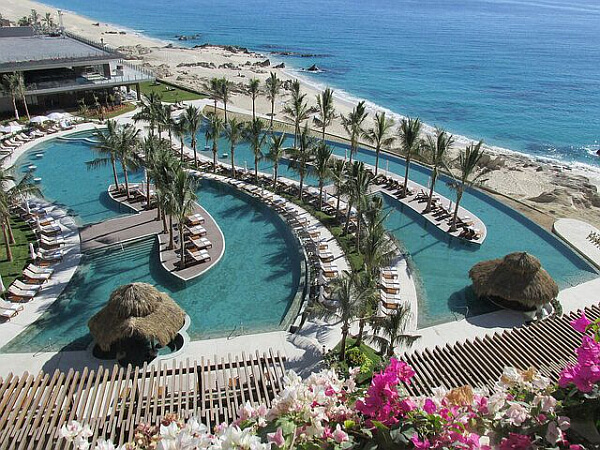 We frequent Cabo–for work–not for play. Lol. 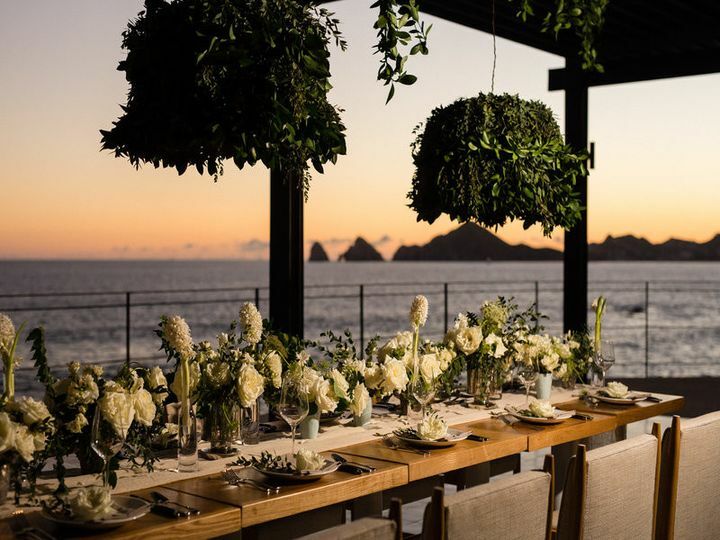 So we’ve broken down a list of our four favorite Cabo wedding venues, in no particular order. Take a look! 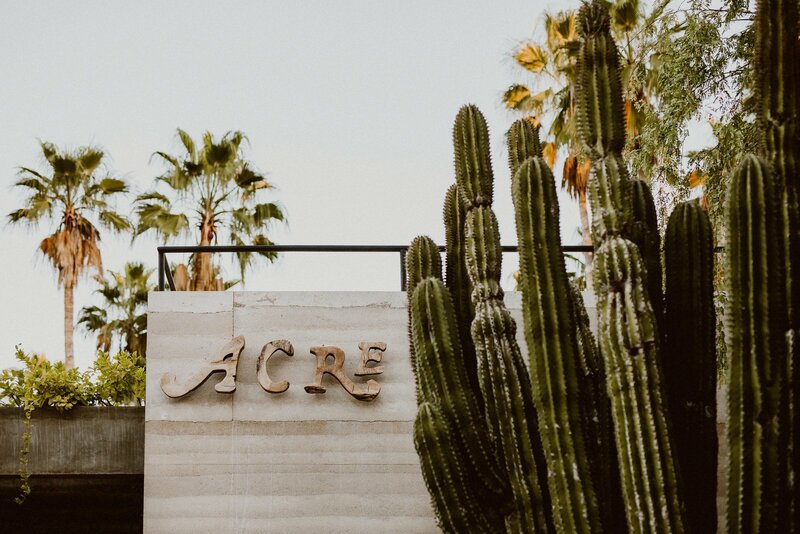 Unlike most of the venues on this list, Acre is a venue, not a resort. They did, however, add in some tree house bungalows for guests to stay in. This venue is perfect for a boho, hipster kind of bride. Take a look at these amazing pictures. We’re positive you’ll love it too! If you’re a modern bride, who loves the desert, the Cape is the venue for you. 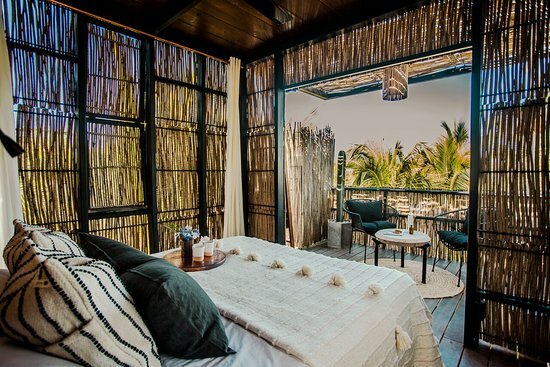 If the desert and the ocean got married and had a baby, The Cape Hotel would be that baby. Don’t just take our word for it, see for yourself. 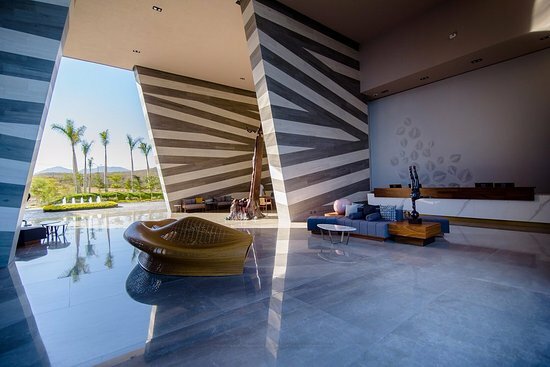 If you’re looking for a higher-end option, the Grand Velas is your go-to. 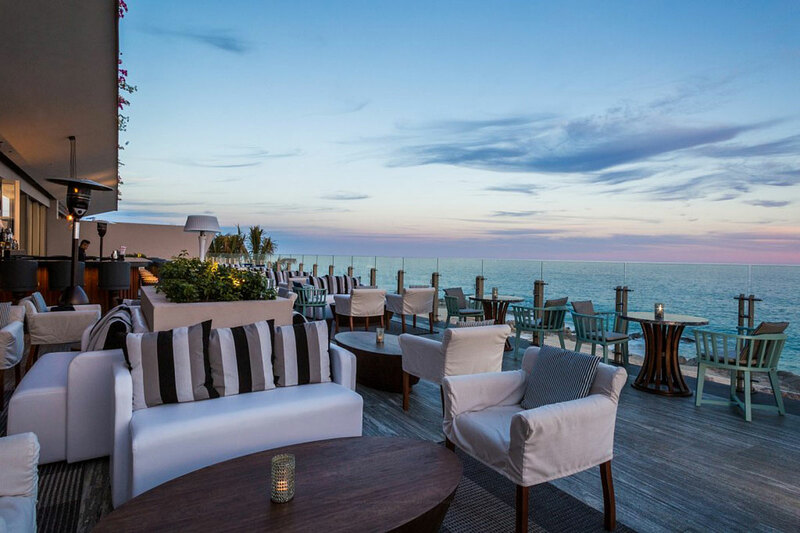 It does come at a higher price point, but it is an all-inclusive experience complete with high end culinary and top-shelf liquor only. The vibe of this venue is modern, pretty and minimalistic. 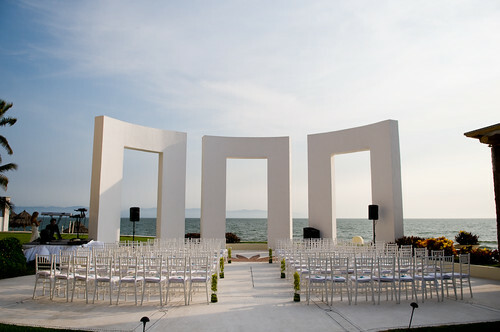 Check out the photos of this beautiful venue. 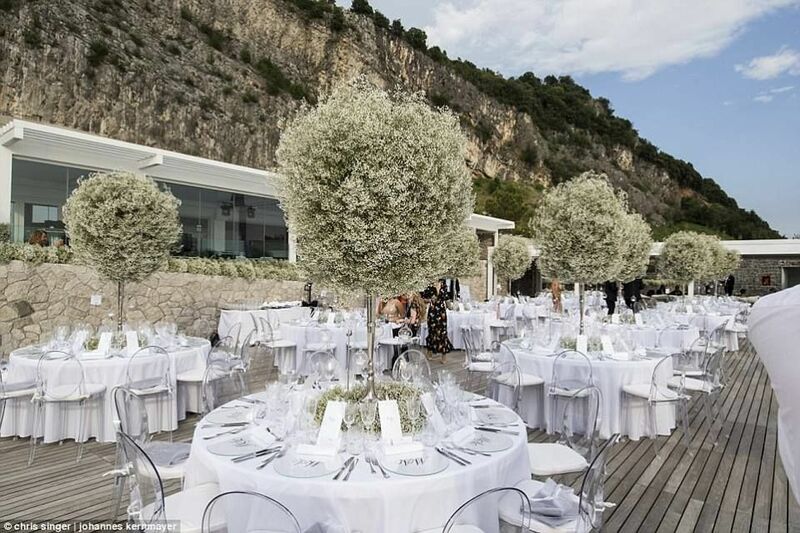 This venue screams luxury and natural beauty. We’re obsessed and we know you will be too. If exclusivity is your thing, this venue is not a step-and-repeat type of venue. Just take a look for yourself. 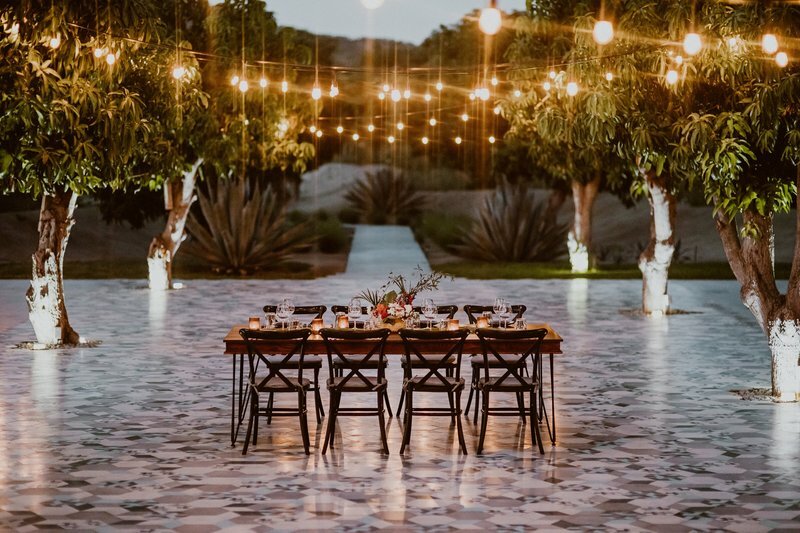 Ladies, if you’re planning a destination wedding in Cabo, let us know in the comments which of these four venues you’d choose for your big day. Yes, we frequent Cabo. No, we’re not dual citizens. 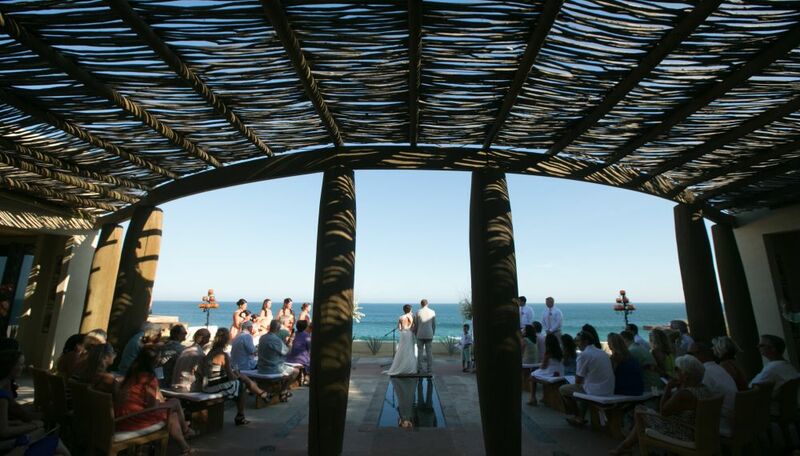 Yes, Cabo may be one of our top five destination wedding locations. As we recap one of our most beautiful Cabo weddings, we’re about to show you why! As destination wedding planners, we typically work hundreds of miles away from our couples and wedding locations but have been able to master systems to make this process as smooth as possible. A few months ago, we had a Father of Bride contact us, who was actually a guest at one of our previous weddings and desperately needed some help getting his daughter’s wedding in order. They originally hired a company out in Cabo to handle their wedding planning and design and faced a couple of rough obstacles, which consumed a lot of their wedding planning time. We were more than happy to step in and assist with re-doing a few things that had already been done but didn’t meet the standards of our couple, as well as wrapping up a lot of loose ends that needed tending too. This was a lot of hard work for our team but the perfect results were worth every second of It. We were able to really get to know the bride and her family and create a wedding setting and timeline for the night that fit their needs just perfectly. 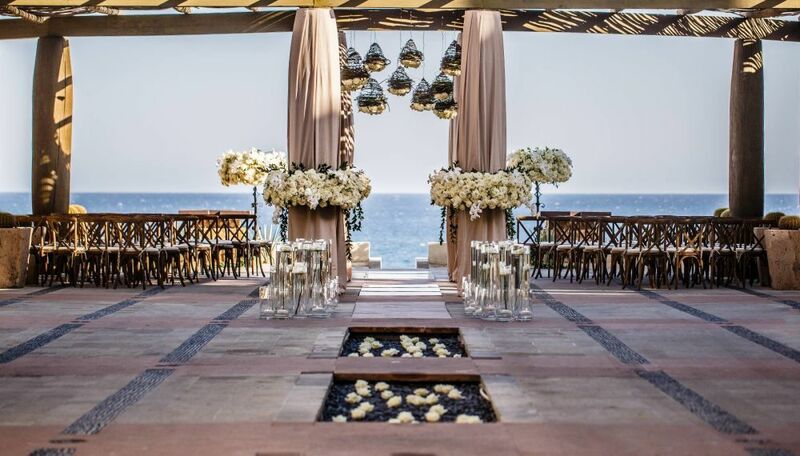 This Cabo wedding was nothing short of amazing. With a pink, black and white color palette, we were able to design the wedding of our bride’s dreams. Check out the images and vendors that helped make this happen below! Design and Coordination: Yours Truly (@btseventmanagement)! Being a wedding planner in Scottsdale, AZ, we often service couples from all over the country and world. 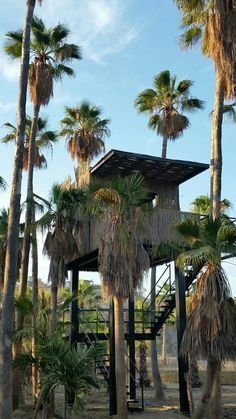 Scottsdale always makes the top ten wedding destination location list because of it’s unique desert landscape, incredible mountain views, and very comfortable weather for about 9 months out of the year. We love working with couples from out of town, when they are planning their weddings out here, but we also really love when we get to work in other parts of the country and world as destination wedding planners. Recently we coordinated and designed a wedding in Hawaii and we have been dying to tell you all about it! For those who may not know, one of the absolute best parts about being a wedding planner is making someone’s dream come true. So many women have had this fairytale of a day pictured in their heads from the time they were little girls, and we are the ones who get to make those dreams a reality. This BTS bride has known since the time she was little that she wanted to get married with the lush greenery and deep red rocks of Sedona as her background and MAN was it the perfect setting for this incredible wedding! We hope you had a great Labor Day weekend. Us BTS girls were enjoying the last few days of summer with a fun weekend before the storm of fall wedding season hits us. We can’t wait for this series of weddings because we are too excited for some of these incredible productions we have lined up. Before we get ahead of ourselves lets take look at all the amazing wedding shots we found on Instagram this weekend because they were stunning! Being wedding planners, based in a hugely popular destination wedding city, Scottsdale, Arizona, we often work with brides who are traveling from other states and countries to have their weddings here in sunny AZ. Some of the most popular questions we get from our destination brides are, “Should I purchase my dress where I live or where I’m getting married?” or “I bought my dress where I live, what is the best way to get it to where I’m getting married?” Due to a recent situation we encountered with a bride, we decided to write about this topic. Recently, Alex and I had the privilege of beating this super hot Phoenix heat, and driving up north to Sedona to check out one of the most beautiful wedding venues, L’auberge de Sedona. We have a few weddings taking place there in 2016 so we wanted to make sure we were nice and familiar with the area. We took a few pictures and measurements of some of the outdoor areas so we could get our wedding planning and wedding designs in order. Wedding Planning; Save the Dates! Chris and I just sent out our Save the Dates! How exciting! Seems like it is just another step in the process but to me surprisingly, it is pretty exciting. I enlisted one of my bridesmaids and best friends, Erin to help me create them. Erin is an Art Director for a ad agency in Philadelphia and is also starting her own Photography and Graphic Design company, Grace & Ardor Co.. Of course, I had no other thought than to use her great skills and creativity. She gets me, my style and what I am looking for really well! https://btsevents.wpengine.com/wp-content/uploads/2017/12/BTS_Logo_Final-BLK-300x150.png 0 0 BTS Event Management https://btsevents.wpengine.com/wp-content/uploads/2017/12/BTS_Logo_Final-BLK-300x150.png BTS Event Management2015-07-02 21:08:392017-12-28 02:54:46Wedding Planning; Save the Dates! This past week, we were able to experience something absolutely breathtaking. A place that we only knew of by name and had no real connection to. Those that know of it, know of the beauty and serenity. They know about the peaks and the valley’s, the highs and the lows. The place that I am talking about is none other than Antelope Point Marina – the tourist location of the enormous, man made lake – Lake Powell. First built in 1963, the lake spans over 108,000 square miles in area. We saw less than a quarter of the lake on our visit. IT IS HUGE!! !